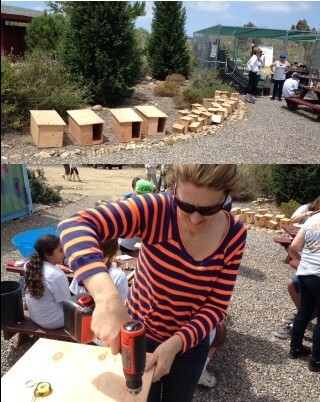 Trusted Partners affiliated with Lutz Insurance Services, Inc.
Lisa and her sons volunteered at San Diego River Park Foundation building owl nesting boxes and birdhouses. This is a great organization that is helping create, clean-up and maintain 52 miles of parks, trails, open space and natural habitat along the San Diego River. 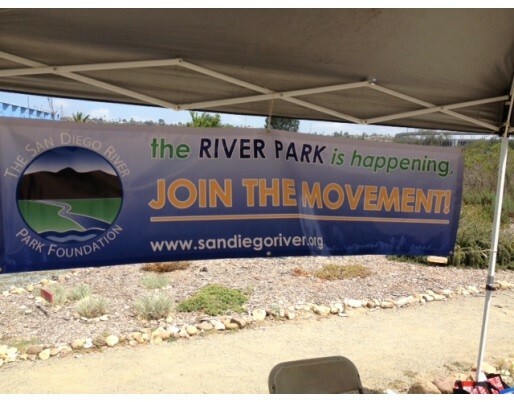 Check them out for a great day of volunteering: www.sandiegoriver.org. Future owl and other bird homes our group built that day. No, Lisa did not bring her own color coordinated power tools, it was just a coincidence! 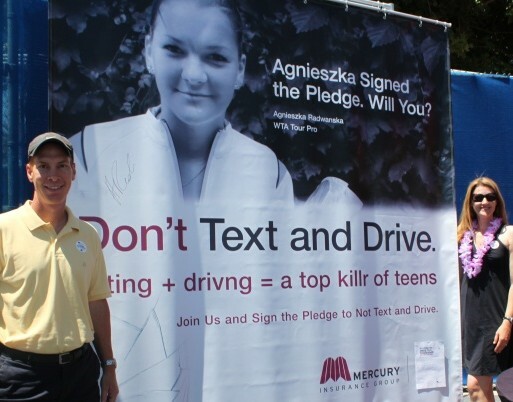 Stephen and Lisa Lutz participate in the "Don't Text and Drive" campaign at the Mercury Insurance Open at the La Costa Resort & Spa. Texting while driving is the leading cause of death for teenage drivers. Read and sign the pledge. 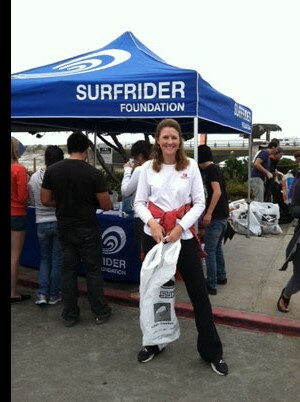 Lisa Lutz cleaning up Torrey Pines State Beach with Surfrider Foundation. Items found the most: bits of styrofoam from cups and clear straw wrappers from juice boxes. Oddest item found: a one inch tall, green, foam letter "A." 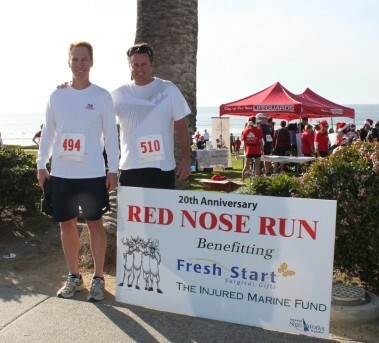 Steve Lutz and Aaron Dorsey participate in the Red Nose Run 5k benefitting Fresh Start Surgical Gifts and The Injured Marine Fund. This was a great race along a beautiful stretch of beach in Del Mar, California helping two great causes-children with birth defects and our nation's heroes. Join us next year! !